We are going plastic cup free! 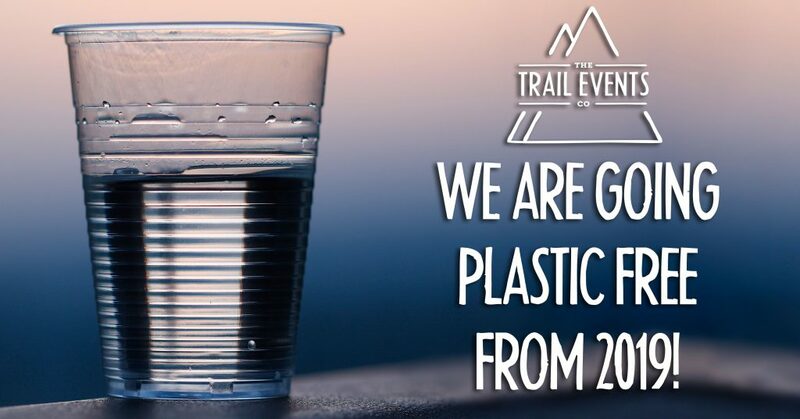 The Trail Events Company are pledging to go plastic cup free by 2019. We can all see the damage that is being done to our earth and the mounds of plastic in our oceans and washing up on our beaches. We can see wildlife suffering and losing their lives to plastic pollution that is poisoning their habitats. It must be time for this atrocity to stop, stop using plastic, stop buying plastic – Holt the demand for this harmful, damaging material. We are reducing the number of plastic cups at the last of our events this year and will go completely plastic cup free for 2019. It shouldn’t be a problem for any runners as most distances specify they need to start our events with water. Therefore runners will have a water carrier on them, which can be filled at all the checkpoints. The world deserves everyone to do their bit in this fight against plastic, we have to win, must win this fight!